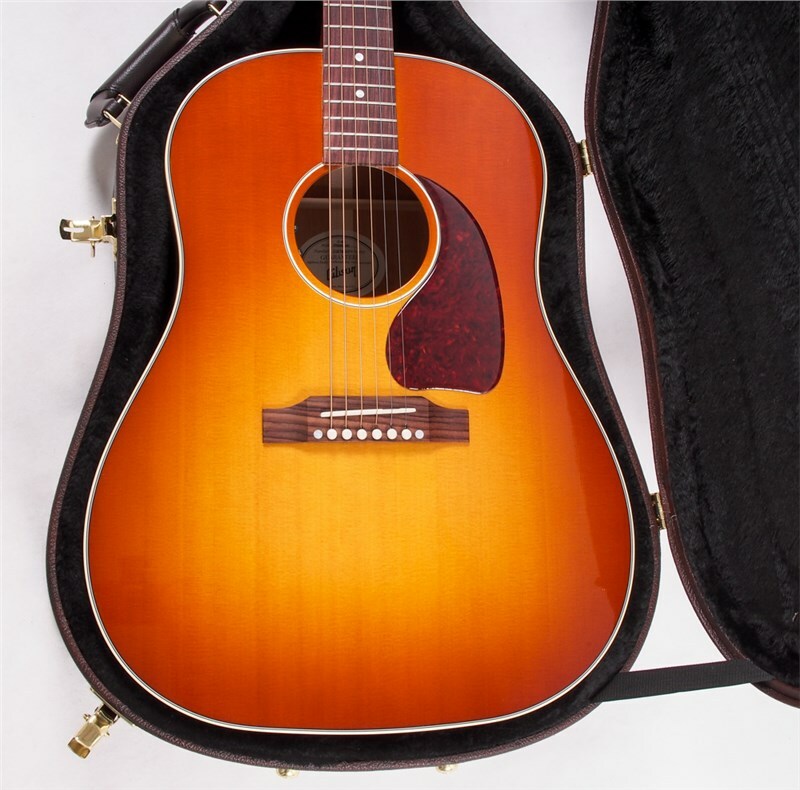 Gibson Acoustic 2019 J-45 Standard, Heritage Cherry Sunburst Overview by GAK. 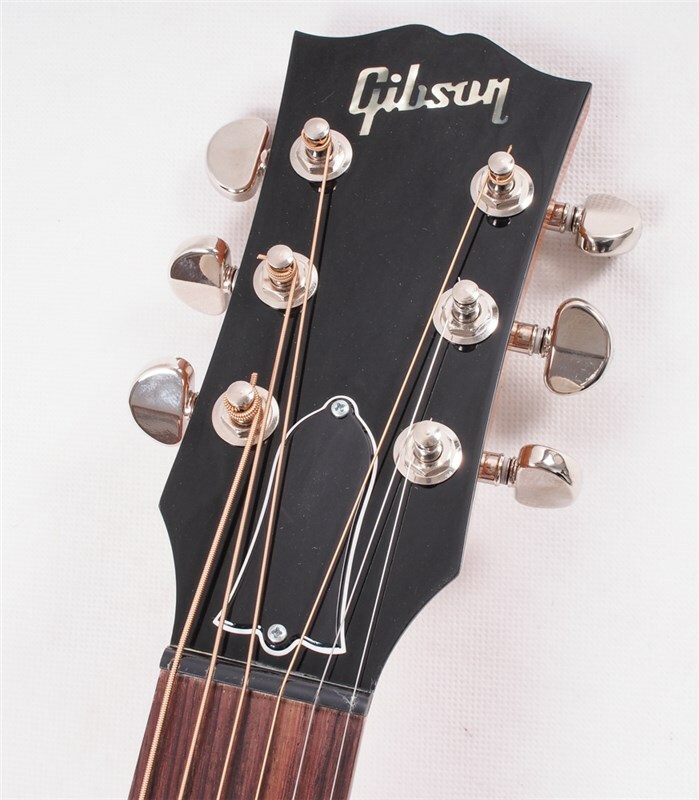 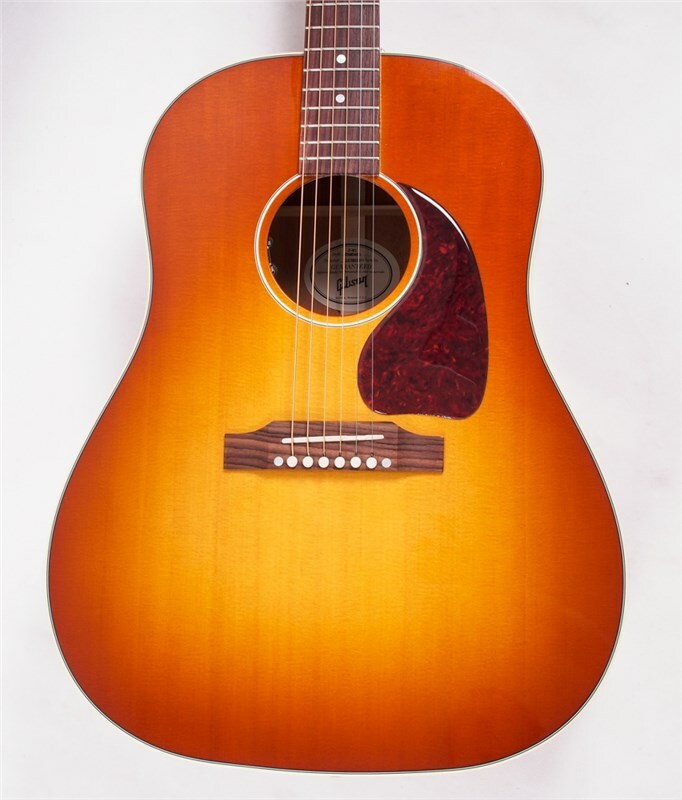 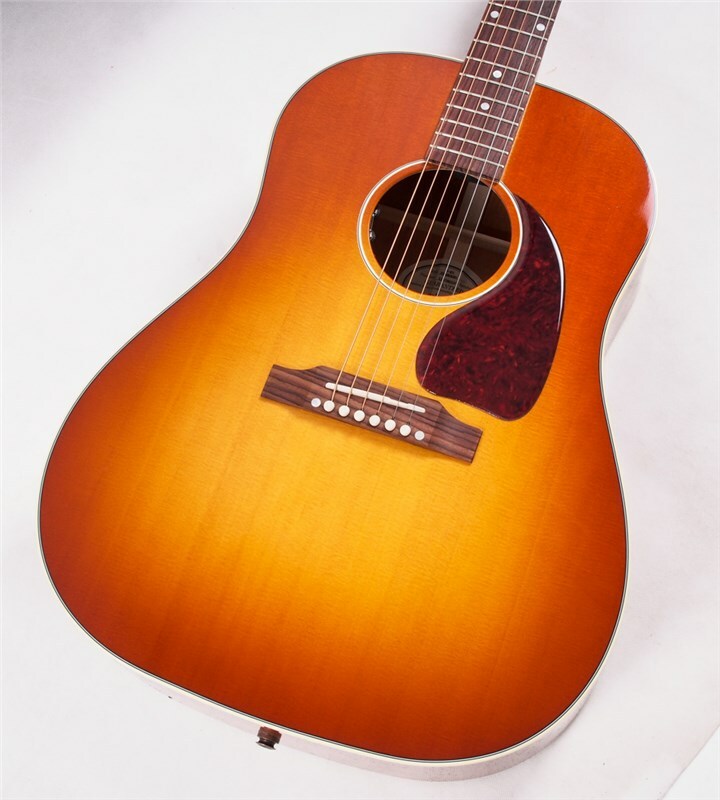 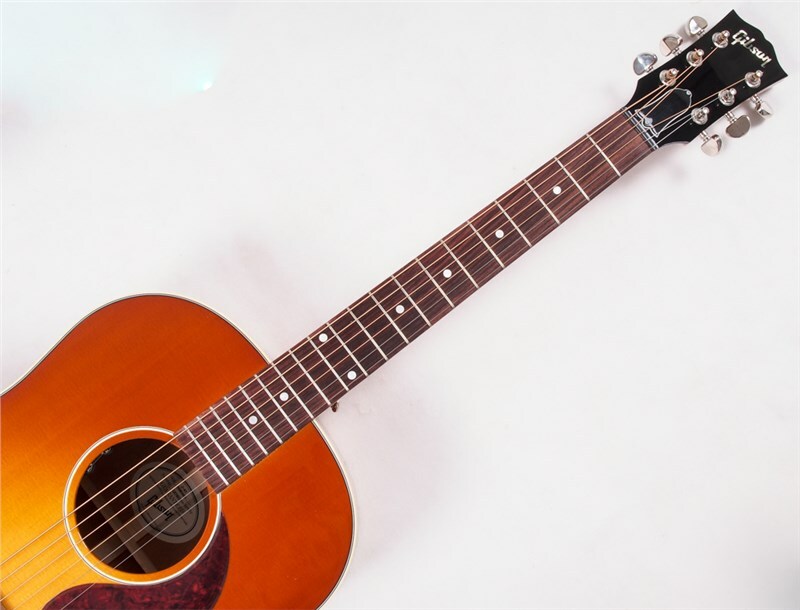 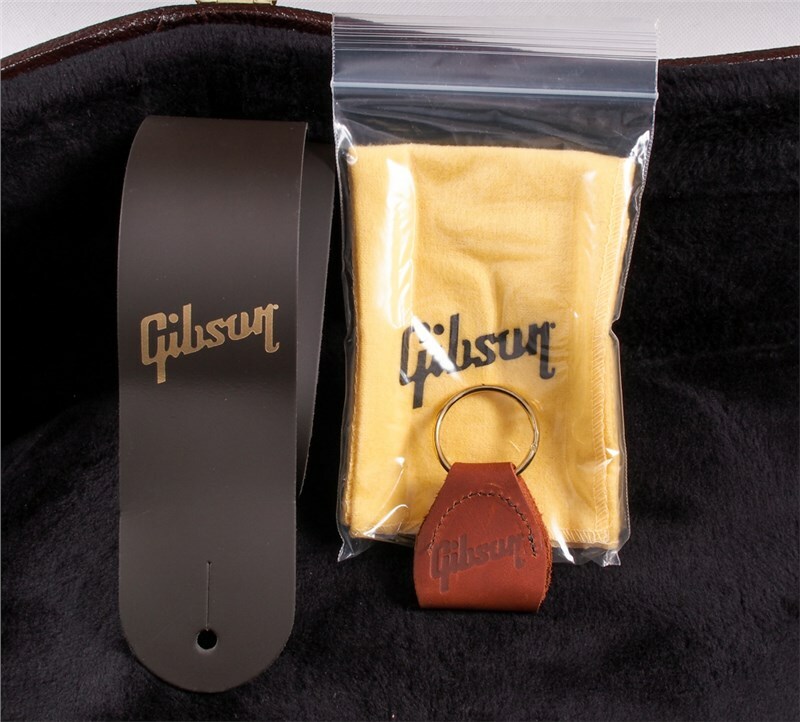 The J-45 is Gibson's best-selling acoustic of all time. 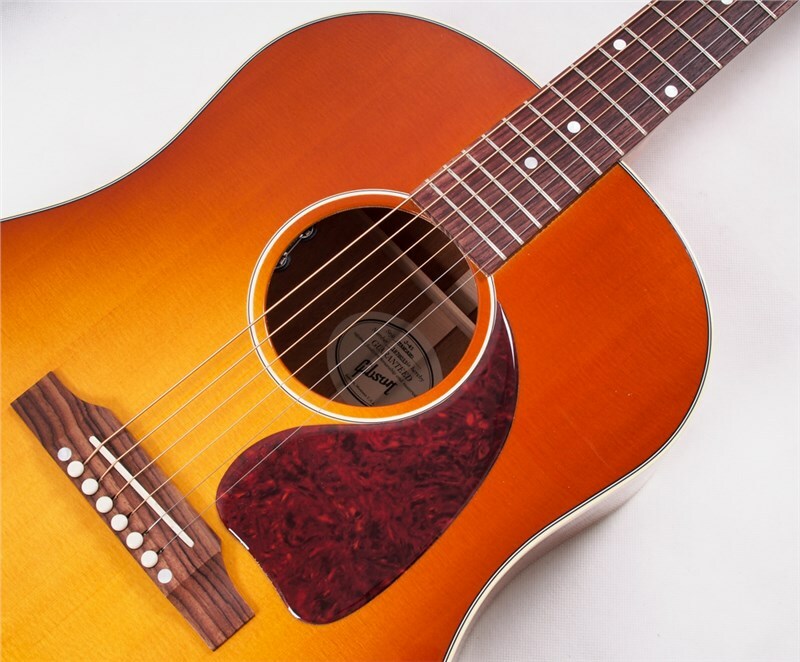 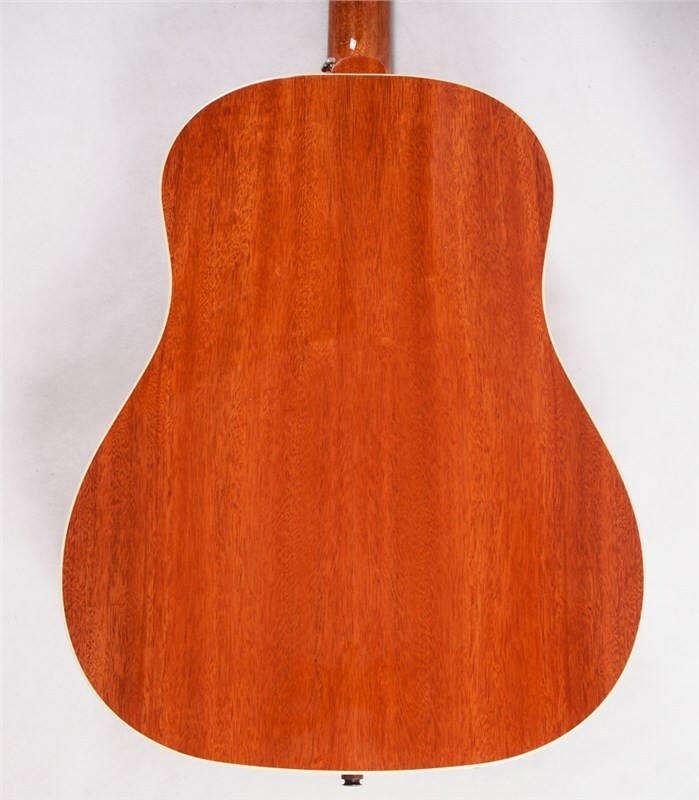 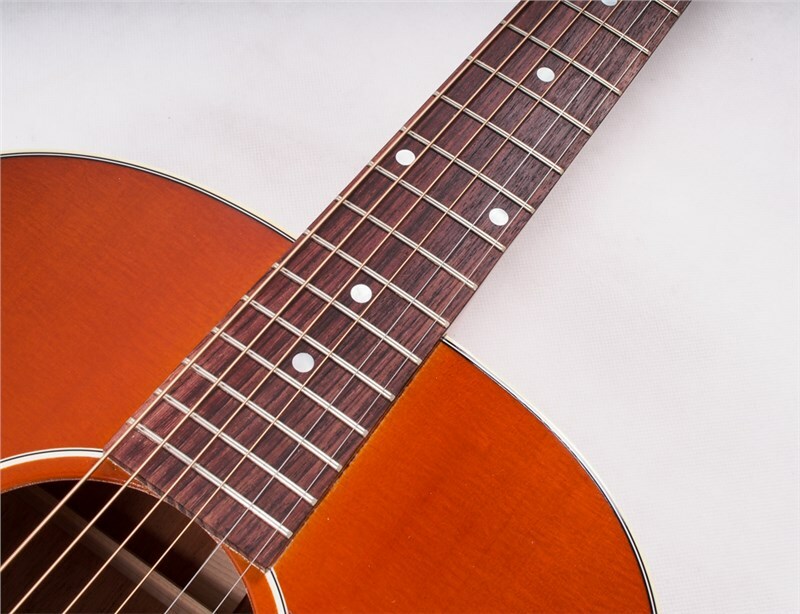 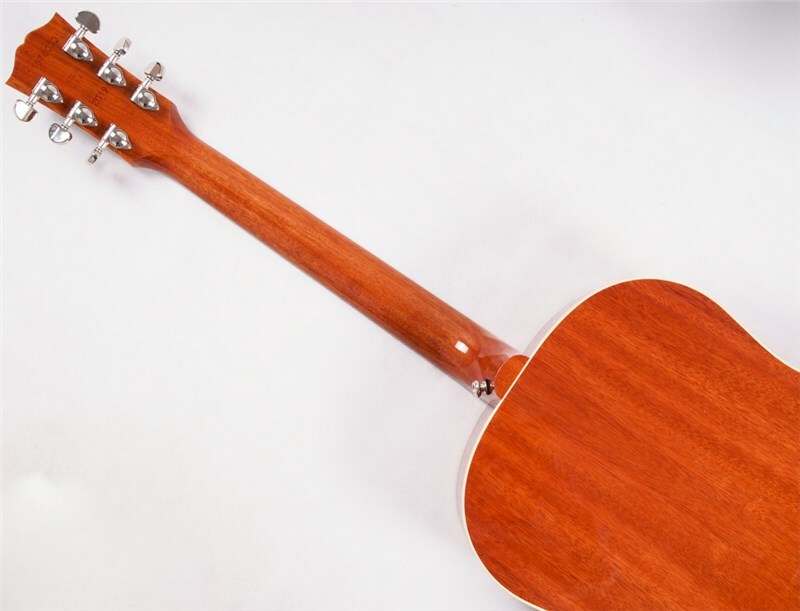 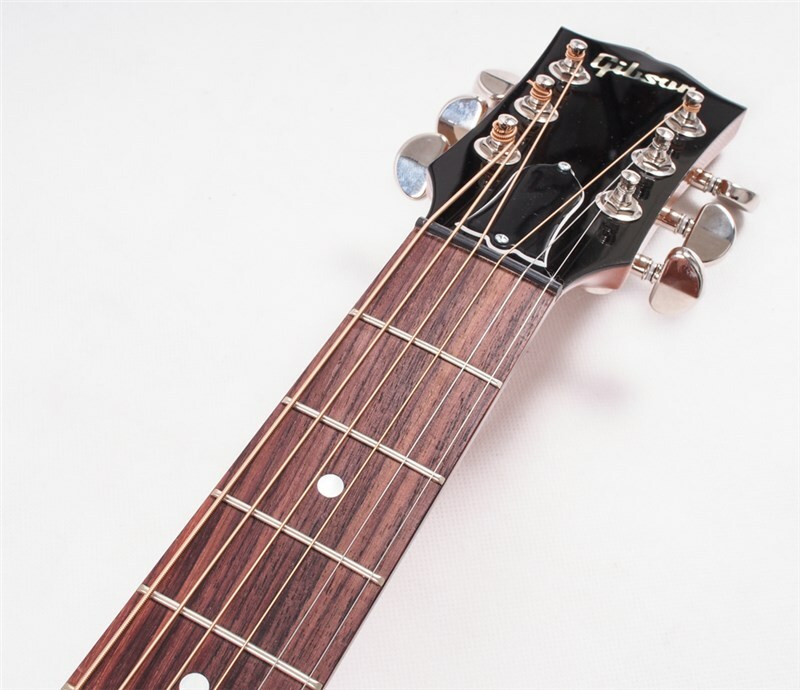 First introduced in 1942 and nicknamed ""The Workhorse,” this iconic acoustic has become the cornerstone of its round-shoulder, dreadnought line. 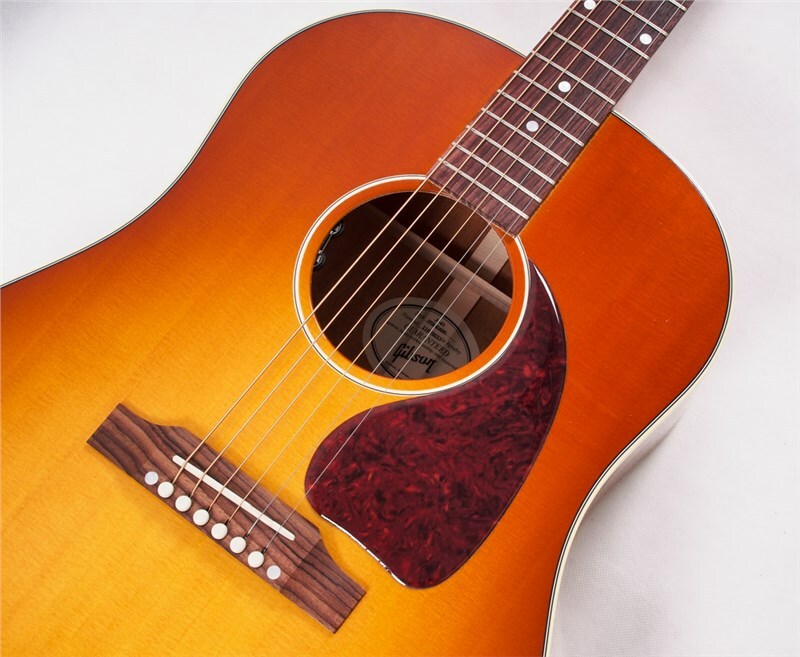 World renowned for its full, balanced expression, warm bass and excellent projection, the J-45 has been refined to carry this legacy to new heights. 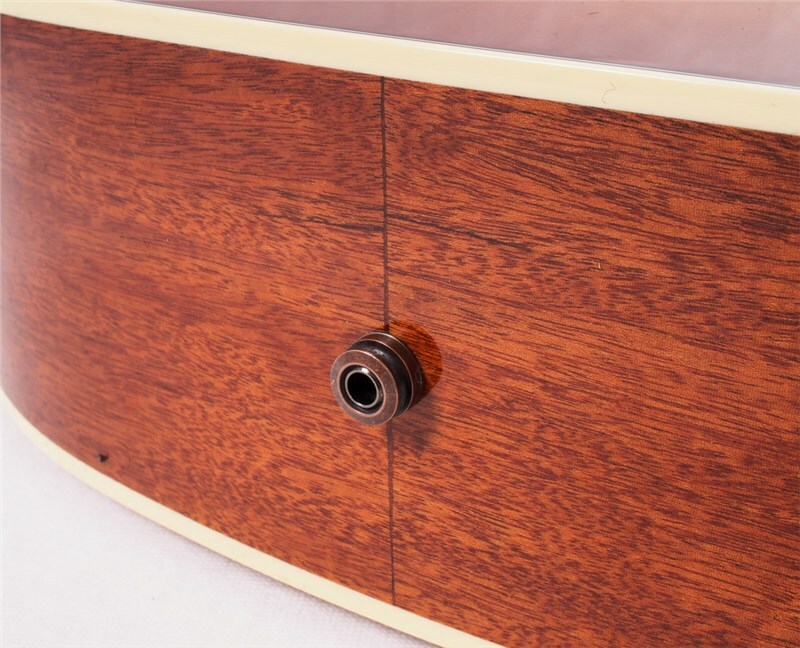 This model delivers a sound with incredible dynamic range, warm mids, and a tight punchy bass. 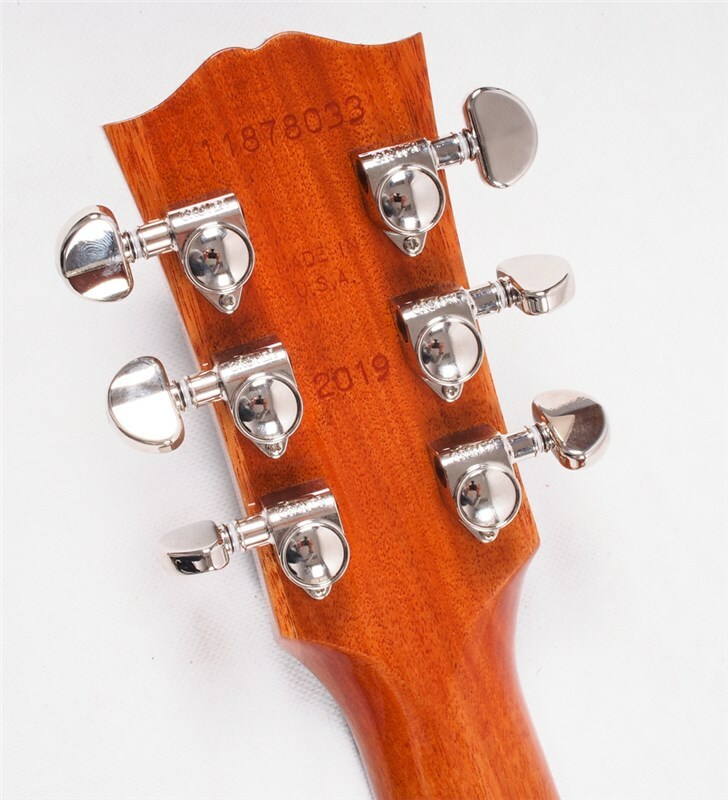 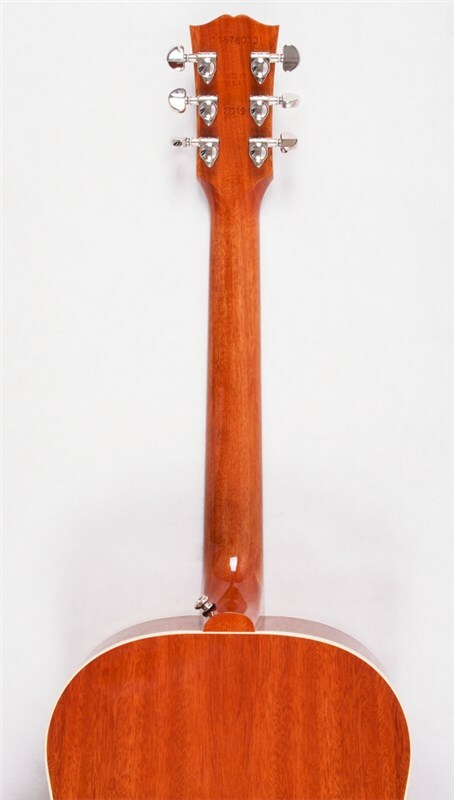 And the Heritage Cherry Sunburst nitrocellulose finish looks fantastic to boot!